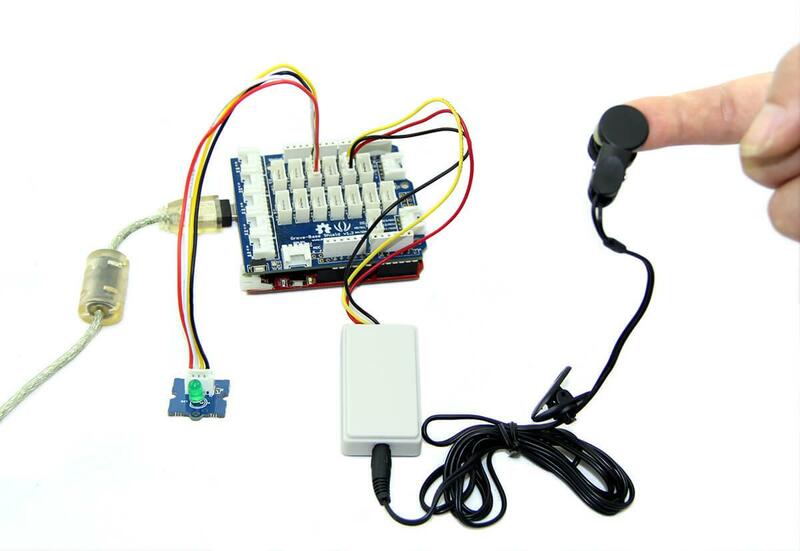 The Heart Rate Ear clip kit contains a ear clip and a receiver module. The heart rate measure kit can be used to monitor heart rate of patient and athlete. The result can be displayed on a screen via the serial port and can be saved for analysis. The entire system is a high sensitivity, low power consumption and portable. The following sketch demonstrates a simple application of using the Ear-clip Heart Rate Sensor to measure heart rate. Connect this module to the digital port D2 on Grove-Base shield. And connect Grove-LED to Digital port 4. Plug the Base Shield into Arduino/Seeeduino. Copy and paste code below to a new Arduino sketch. 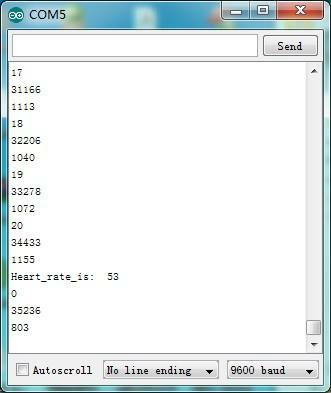 // Function: This program can be used to measure heart rate, the lowest pulse in the program be set to 30. //         Use an external interrupt to measure it. const int max_heartpluse_duty = 2000;//you can change it follow your system's request. //if the duty overtrip 2 second. In the first of the figures, which is a waveform diagram of the detected heartbeat, a high pulse comes when beating. If the serial monitor return an error message, please change the position of the sensor. Transportation data visualization with Google Map：We use the Wio LTE cat.1 to monitor transportation GPS and other info. For cold chain, we can monitor the GPS location together with temperature and humidity. 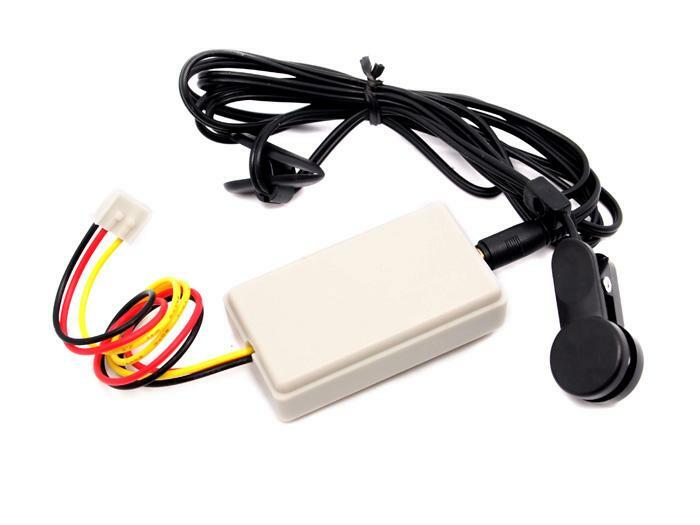 For the bicycling, we can monitor the GPS location together with the hear rate.